I always look forward to Valentine’s Day. It’s really the one time a year that every store carries many things that I end up loving. 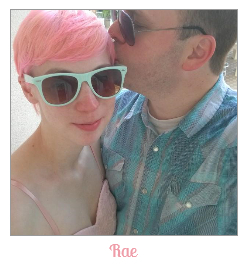 I mean, things covered in hearts, candy-related, and lots of PINK. What’s not to love? The only problem being that all the stores come out with all the best things at exactly the same time. So I guess it’s more of a love-hate kind of relationship. But I’ll take being overwhelmed with choices over not having anything heart/candy/pink/cute related any day. 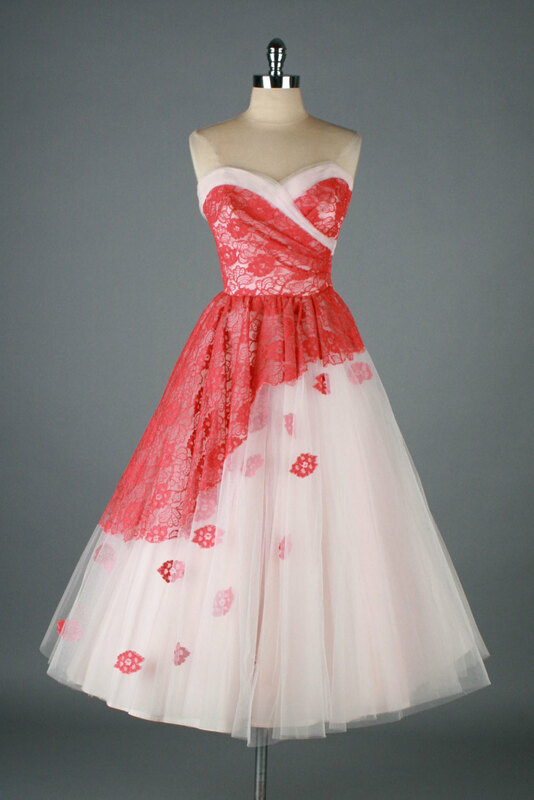 This is definitely THE perfect vintage Valentine’s Day dress. I wish so bad that it was in my size. If those are your measurements, then congrats! You lucky duck, you. 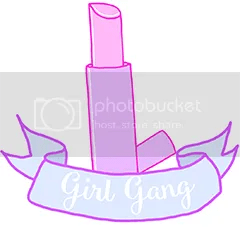 This banner is so great! I love it. 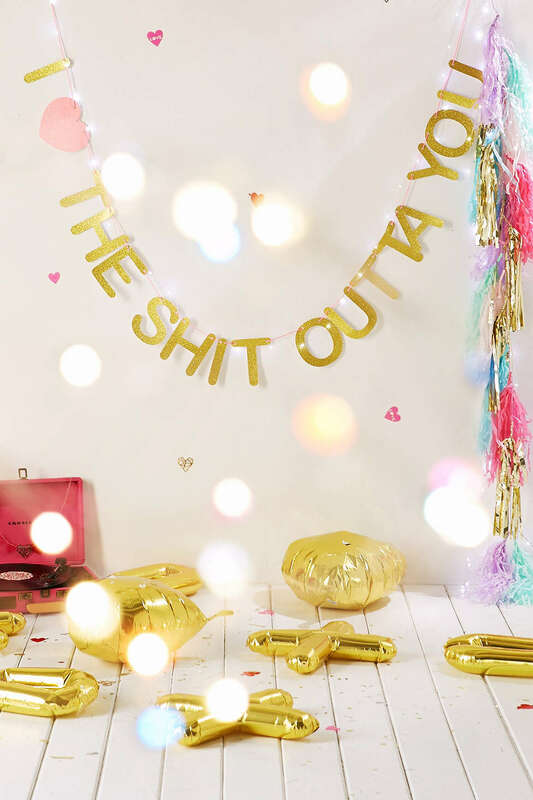 I really do try and not cuss in front of the kids, but I’m probably safe to hang this until Shade learns how to read. Maybe I shouldn’t risk it though. Sometimes I think she CAN read and just doesn’t want to let us in on the secret. 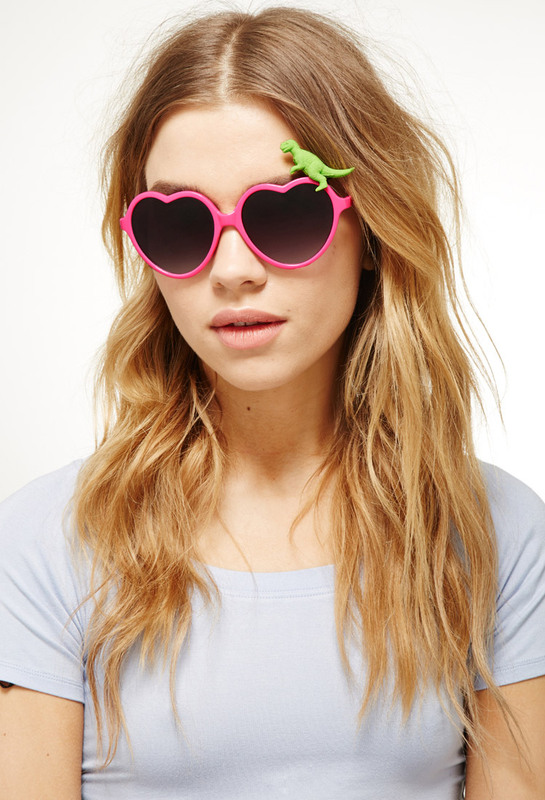 This bums me out because it says the sunglasses are currently out of stock. But I love it so I’m posting it anyway in hopes that F21 will show some Valentine’s kindness and re-stock please! And I’m fully aware that my kiddos would never be able to stop picking at my face. Dying over this jug AND the rest of the matching set. 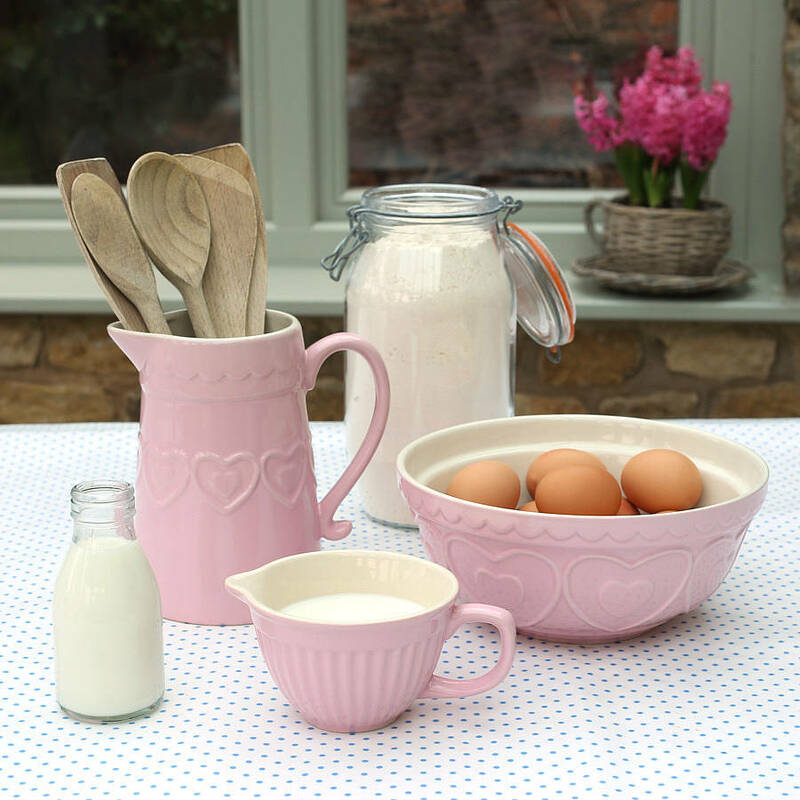 Pink with a scalloped trim and hearts? Absolutely perfect for Valentine’s Day or any day. I don’t wear that many skirts, but I would definitely wear this one. It’s perfect for hanging out and spreading some V-Day spirit. 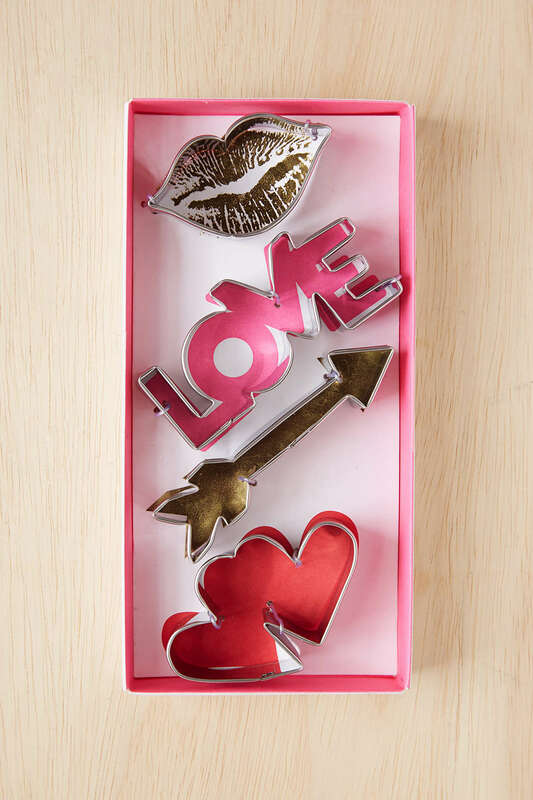 A Valentine’s Day cookie cutter kit! So cute! This is amazing. 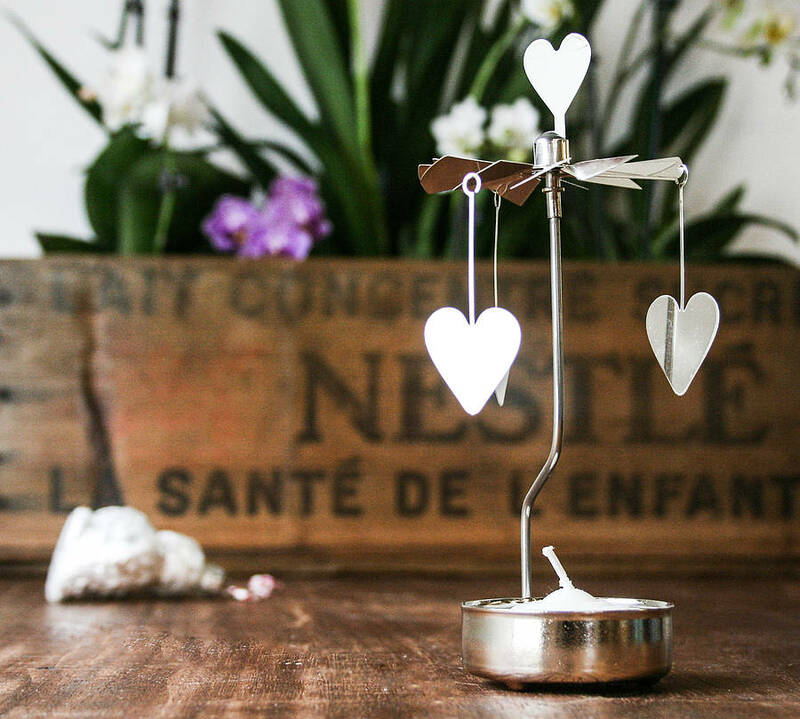 The warmth from the tea light will actually cause the top part to SPIN and cast heart shadows around the room. Such a lovely idea. I’m pretty sure we’ve all been there! 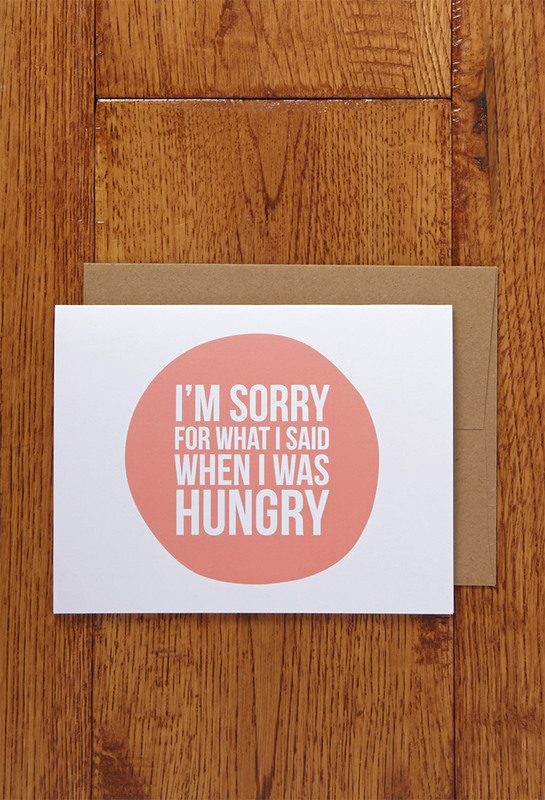 And what better day to apologize for your HANGRY attitude then on Valentine’s. Really. Sometimes this day is just about making things right. THIS I love because I am that crazy person who tries to keep every Birthday/Christmas/Valentine’s/You-Name-It card that I’ve ever been given. 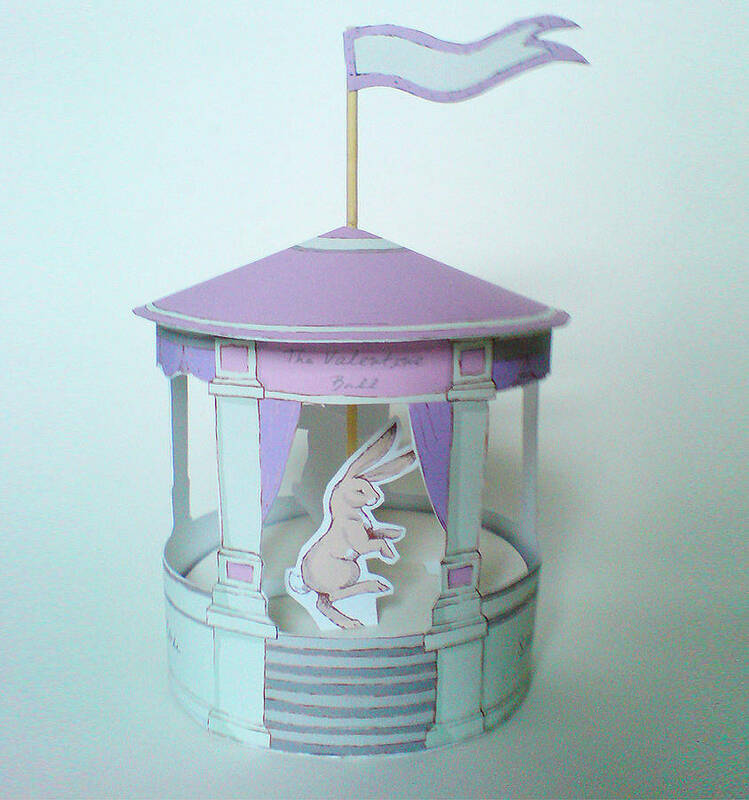 And I love this because it’s a card that I can actually use to decorate. 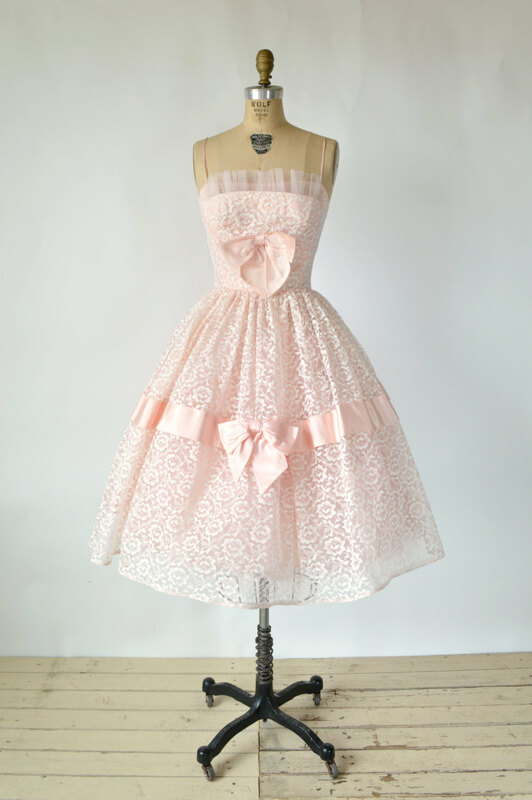 This vintage cutie doesn’t exactly scream a Valentine’s date dress, BUT I love it still. It’s the perfect shade of pink and the bows are so adorable. Kind of looks like a Little Bo Peep dress. 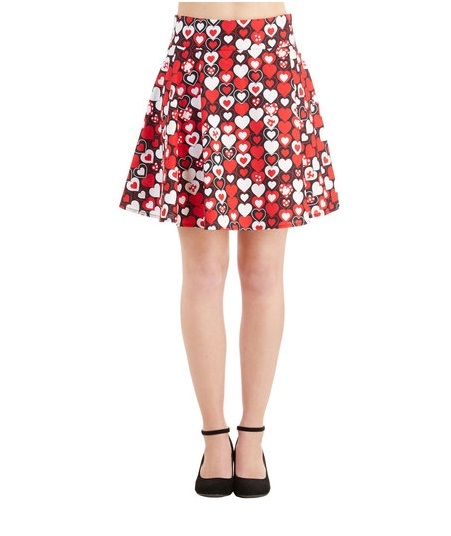 A Little Valentine’s Bo Peep dress, if you will.